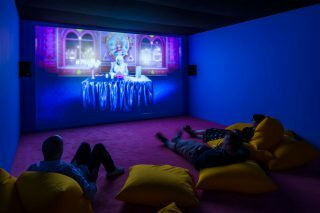 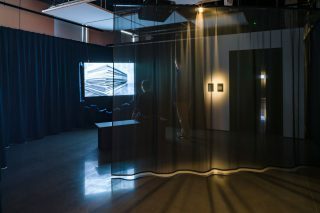 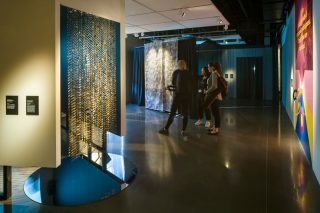 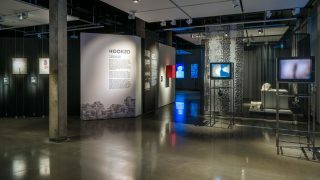 Hooked was the first exhibition at the Science Gallery, a new cultural venue part of Kings College, London. 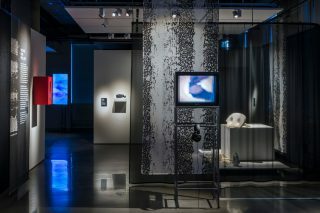 The exhibition invited visitors to challenge the stigmas associated with addiction, and considered addiction as a health issue we are all susceptible to. 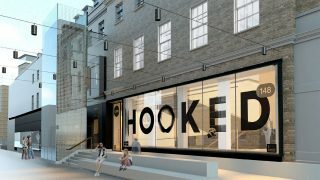 Hooked looked at addiction in all forms by pairing artists with scientists to create thought provoking artworks and immersive experiences, and featured established and up-and-coming artists and photographers from across the globe. 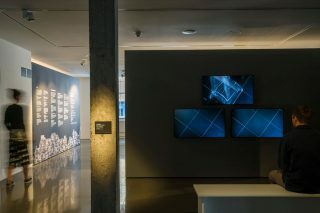 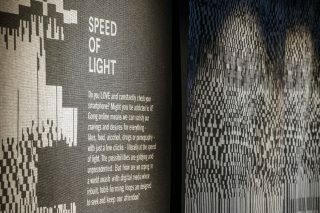 We worked with the team to create a narrative journey through the gallery spaces, that linked the works with a bold graphic style, and material layering.